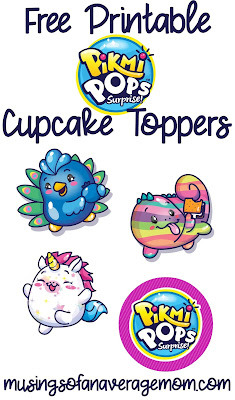 Pikmi Pops seem like one of the 'hot toys' right now, and why not? 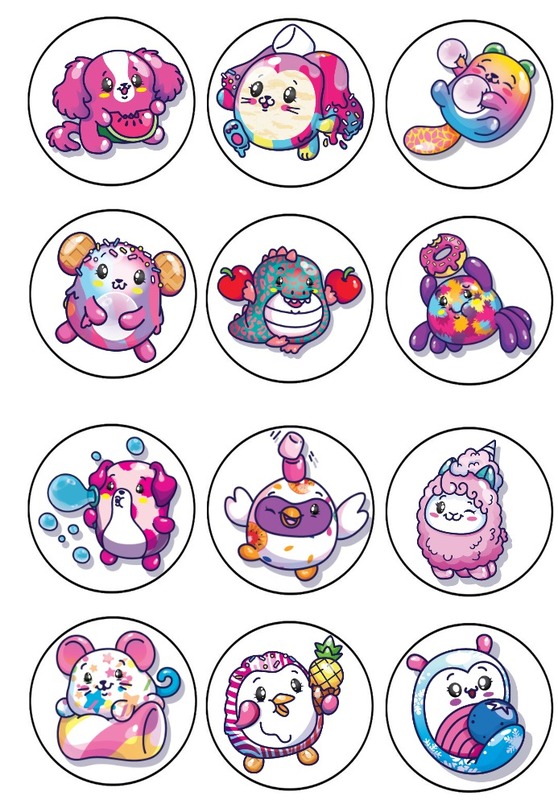 They're super cute and smell good. 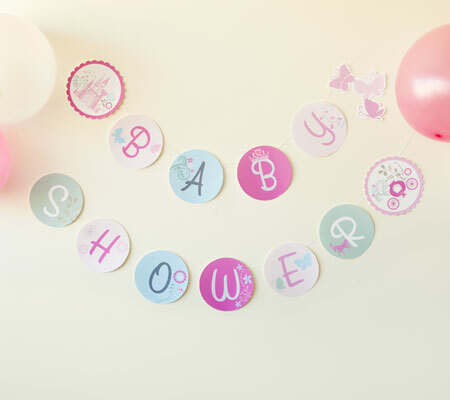 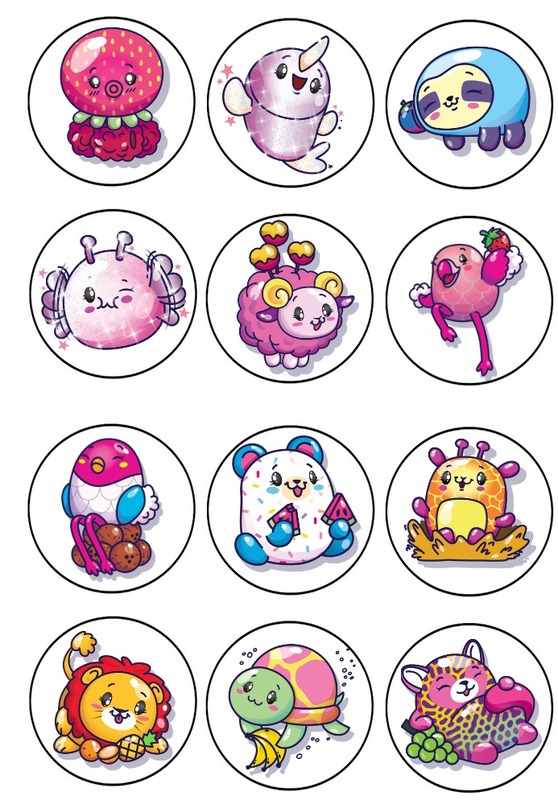 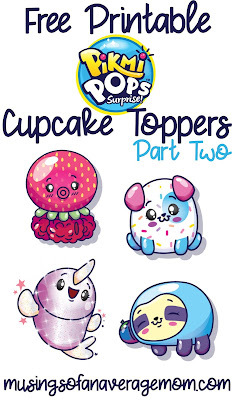 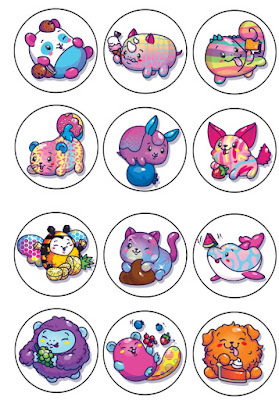 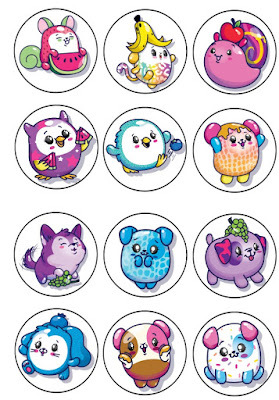 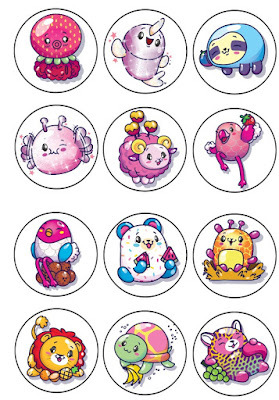 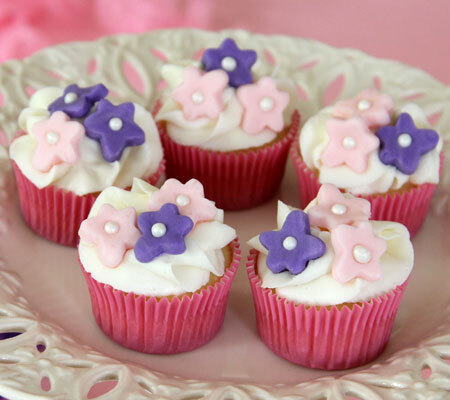 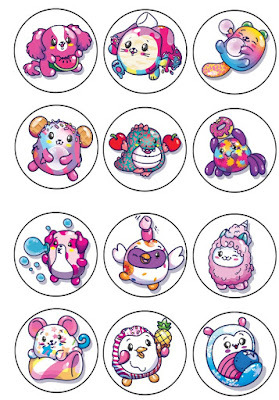 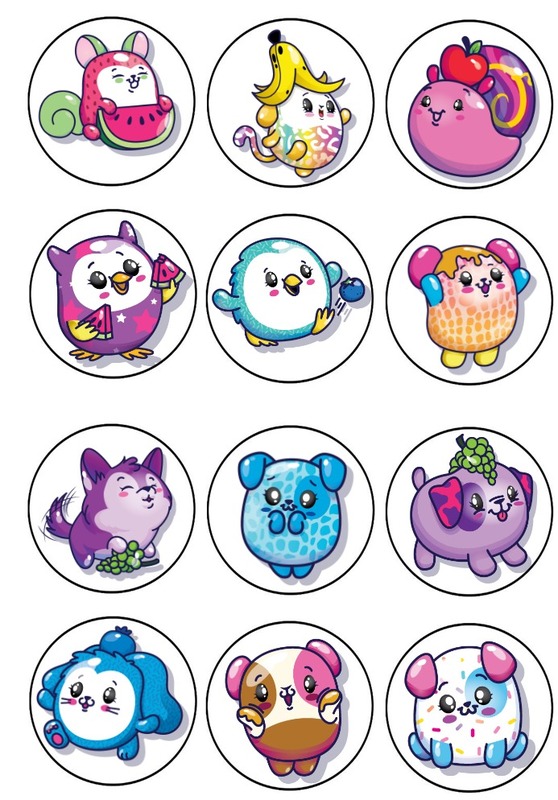 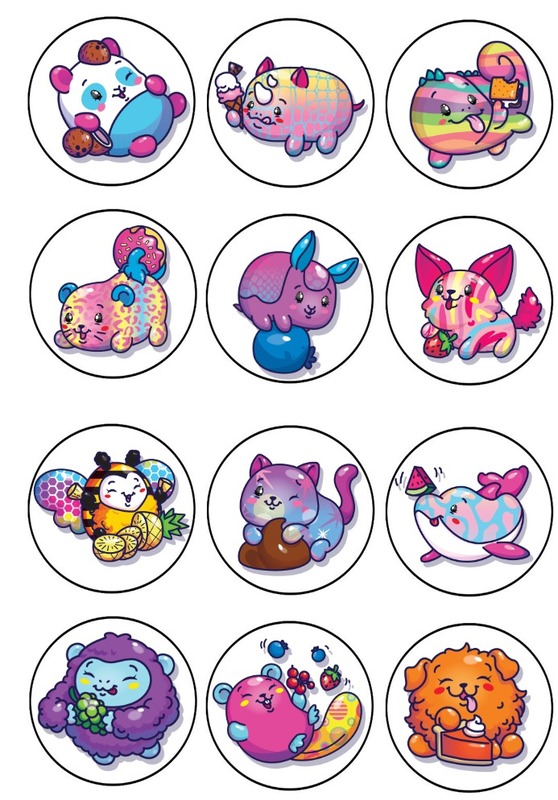 This is the second post for cupcake toppers I created as there were so many to choose from. 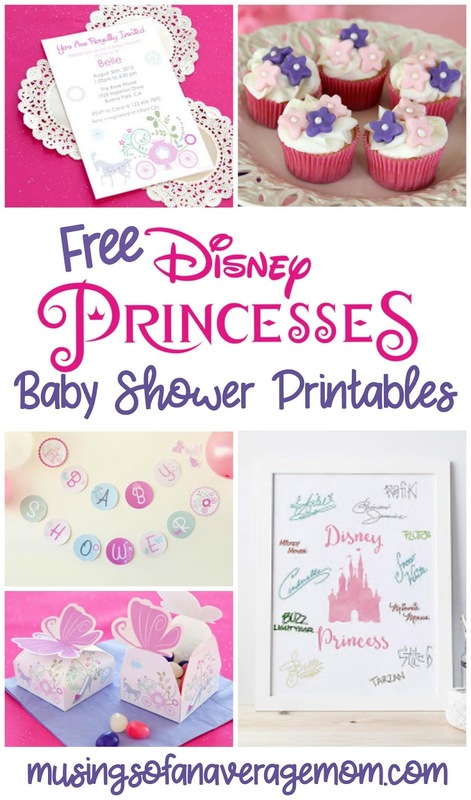 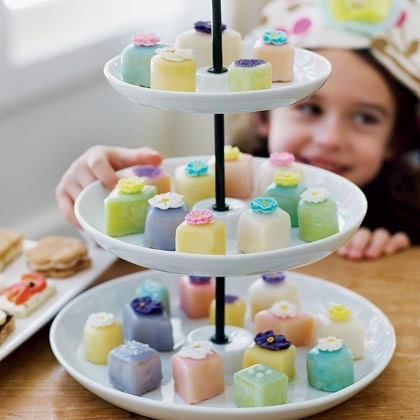 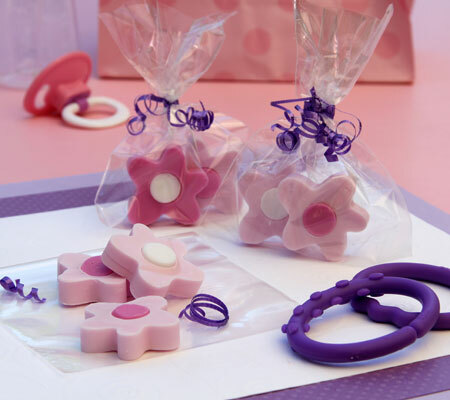 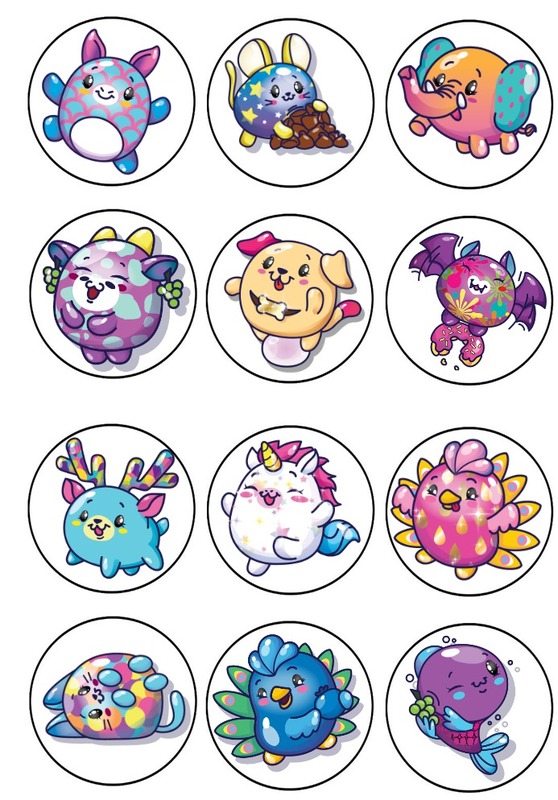 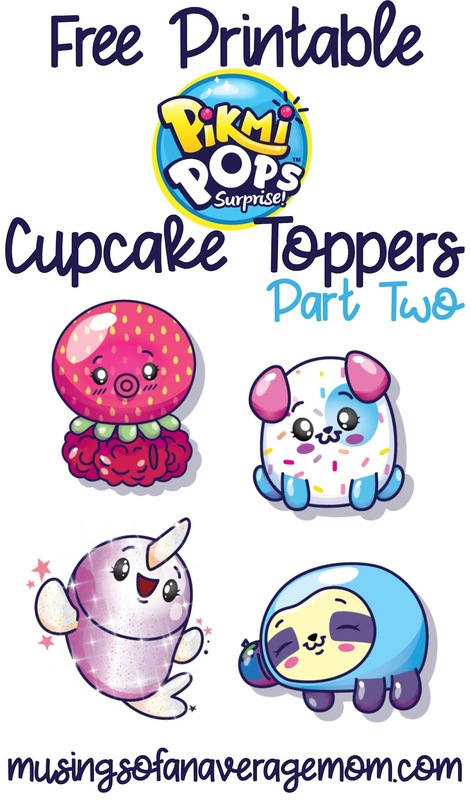 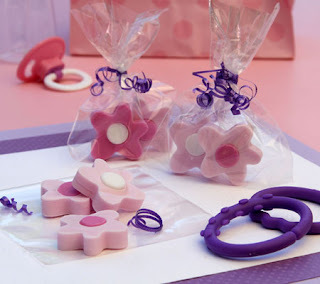 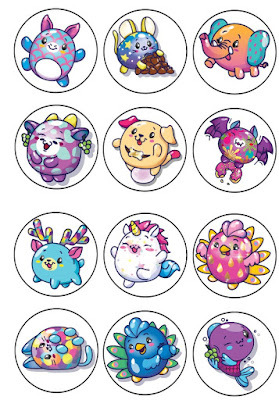 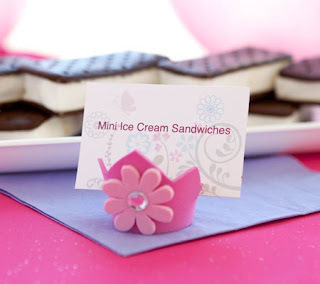 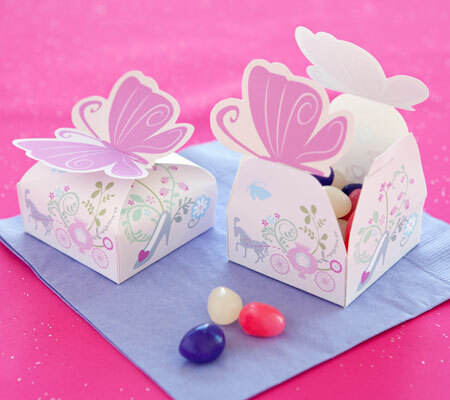 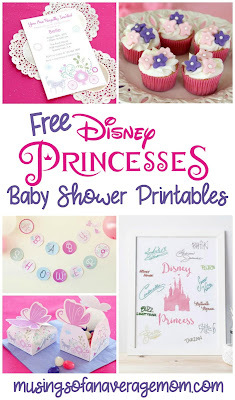 And you can be creative with them you can print them out on cardstock attach them to toothpicks as cupcake holders, glue them to paper cups or paper bags for inexpensive themed loot bags. 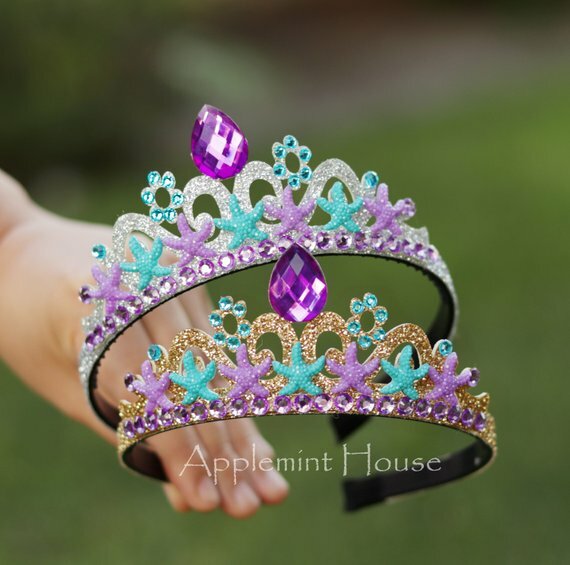 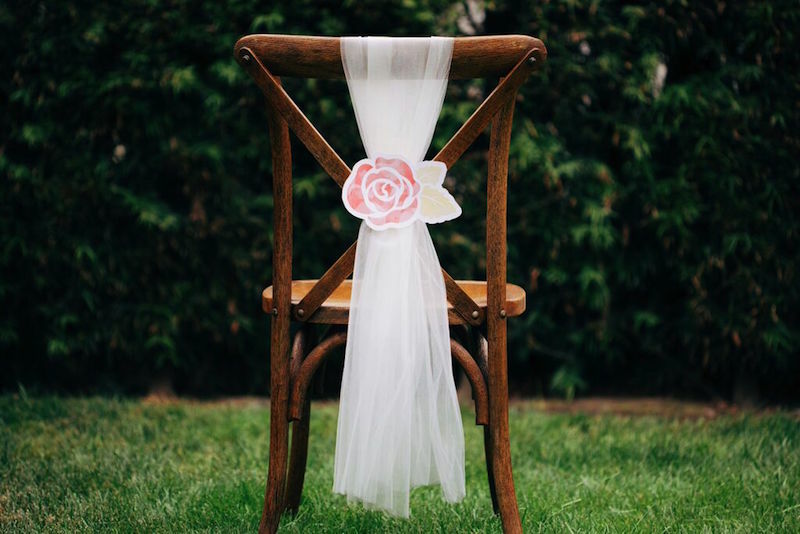 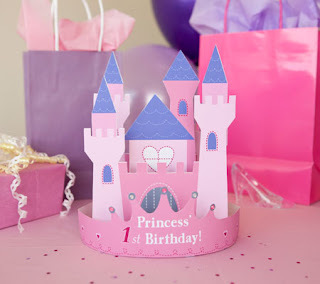 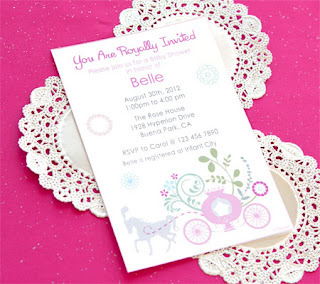 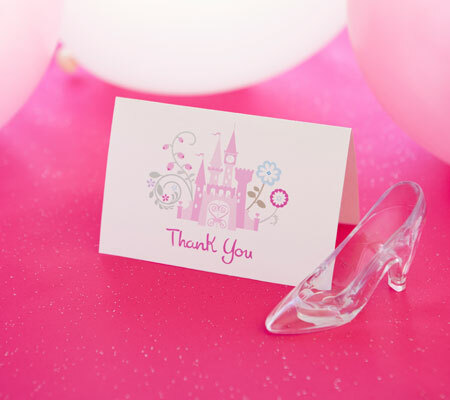 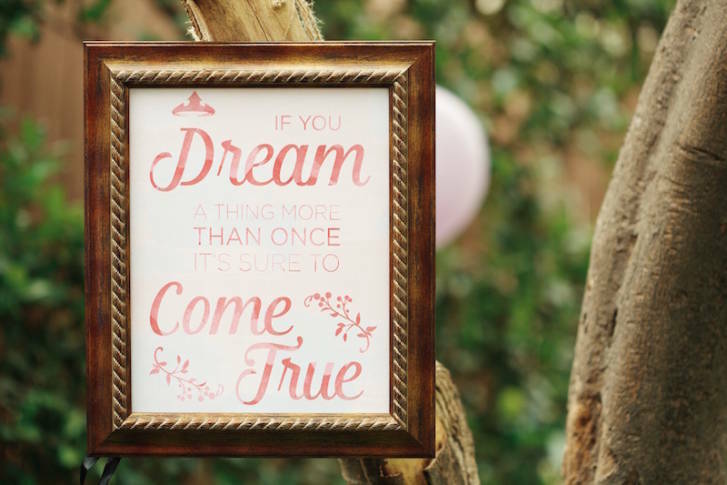 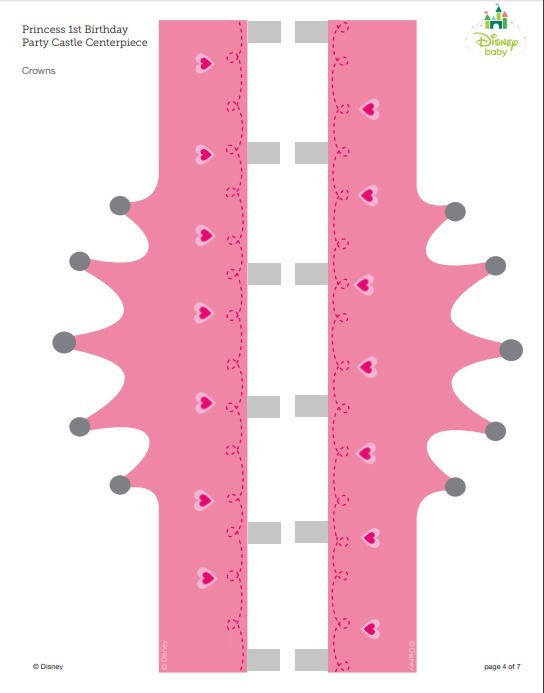 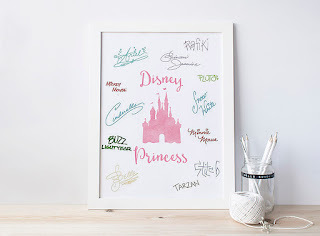 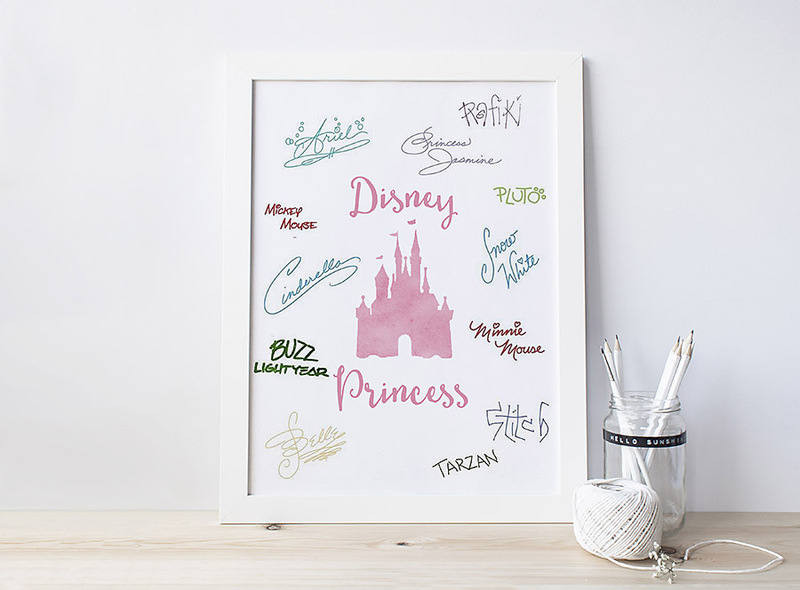 Get Disney Princess party chair applique from Disney Family which you could also use for decorations like adding the to corners of party streamers, or attaching to dessert table or the walls. 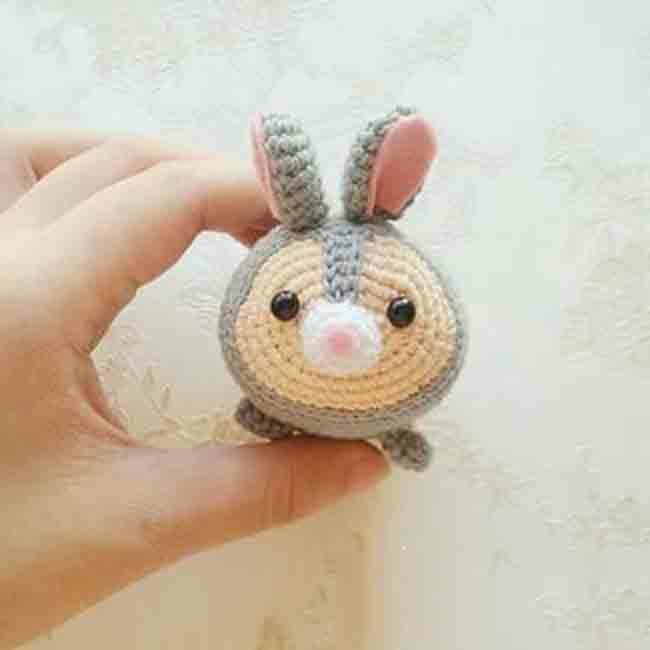 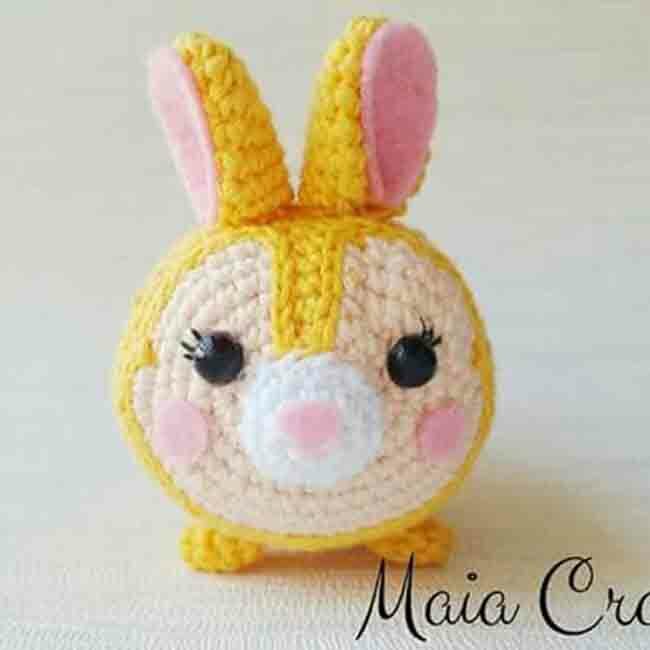 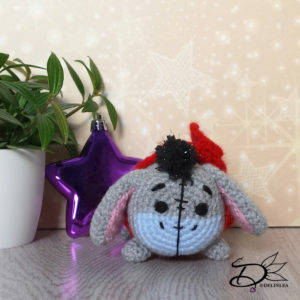 My daughter loves Tsum Tsums, and I recently posted a round up of my favourite amigurumi crochet animals which I wish I had the talent to make. 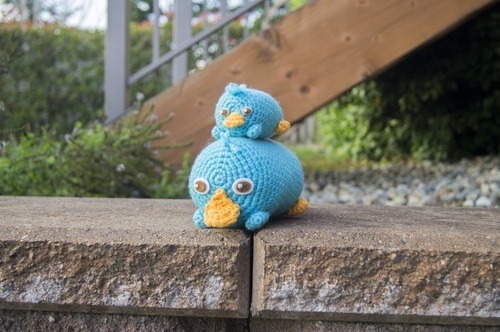 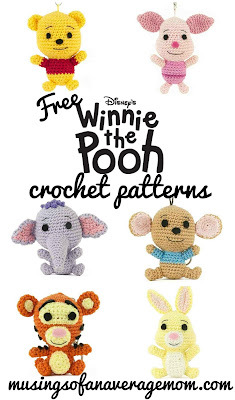 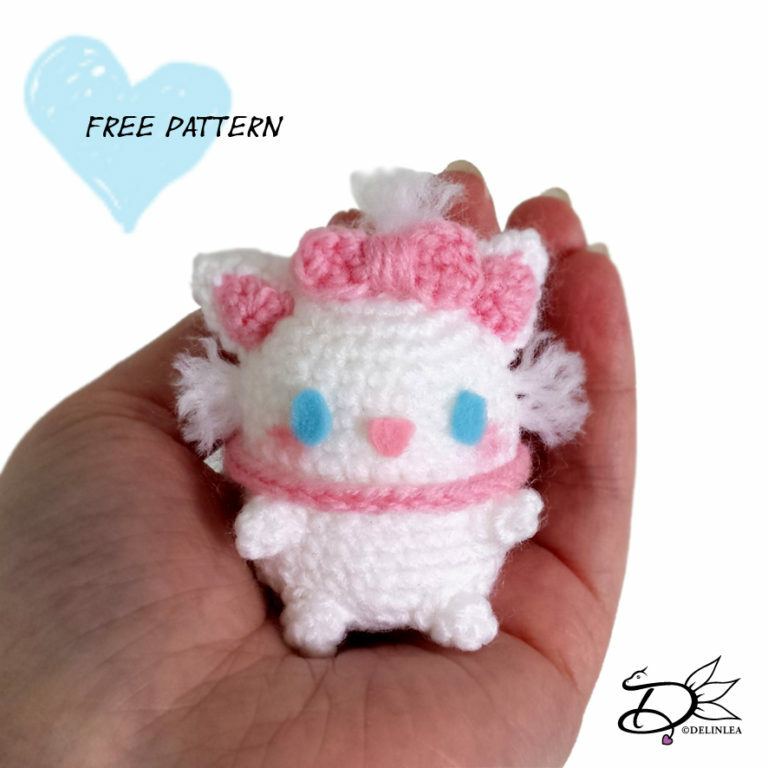 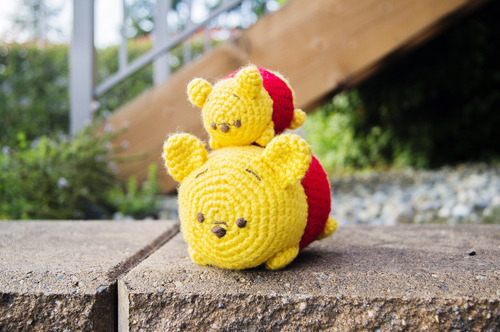 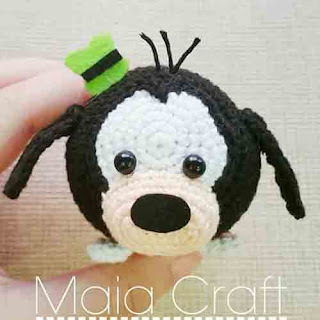 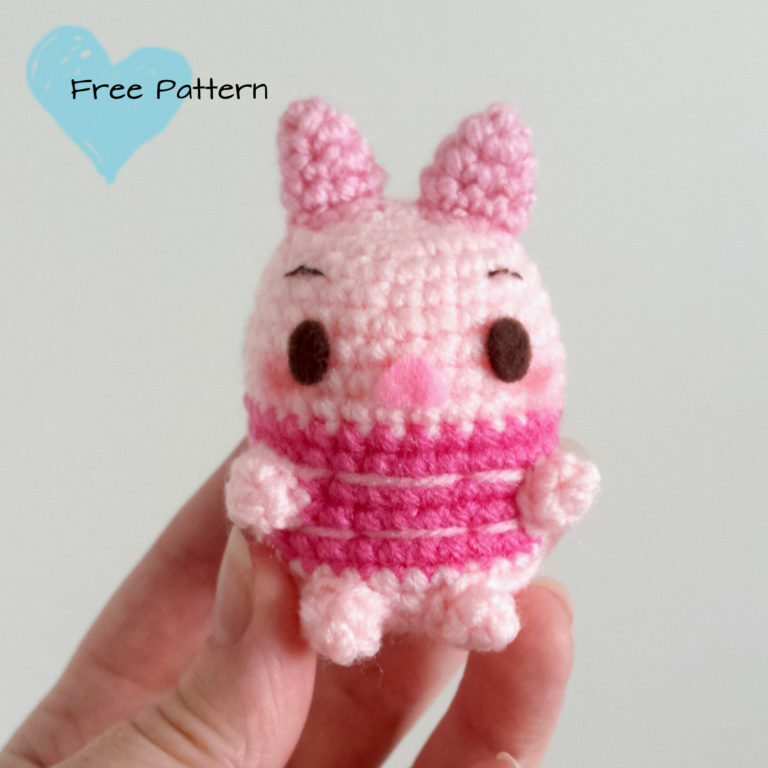 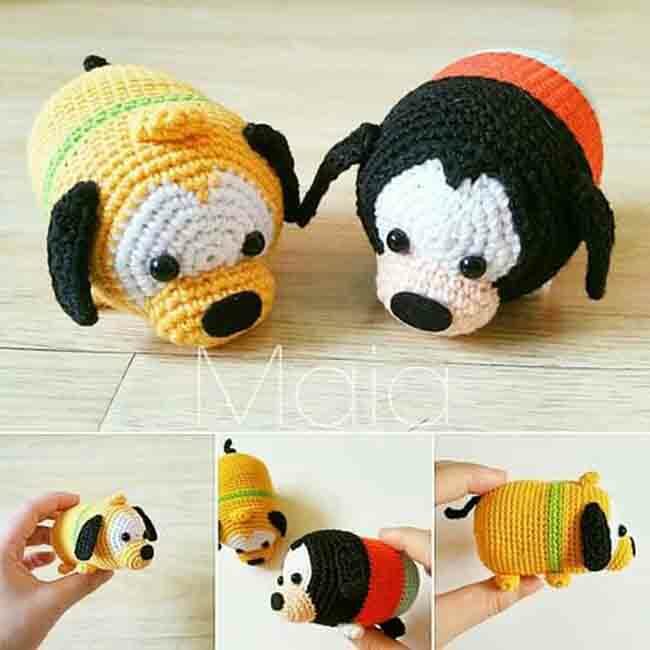 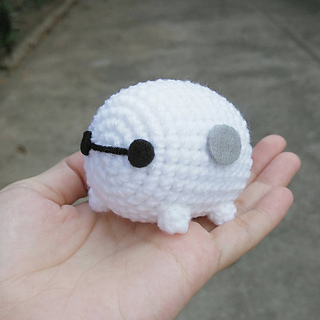 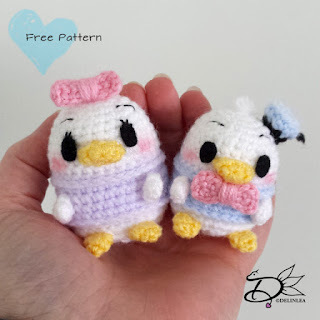 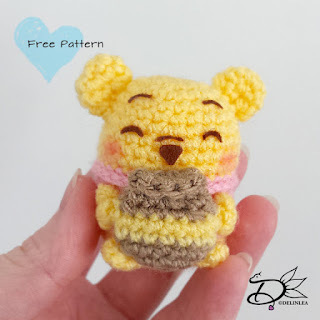 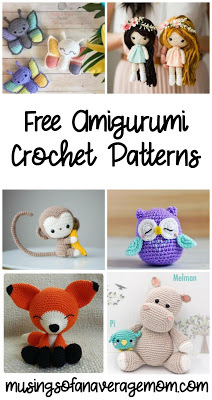 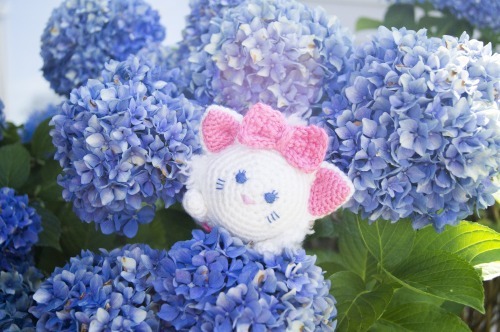 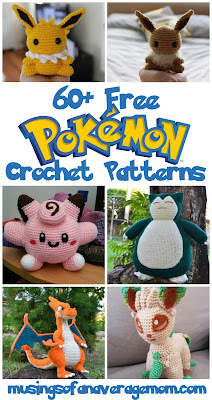 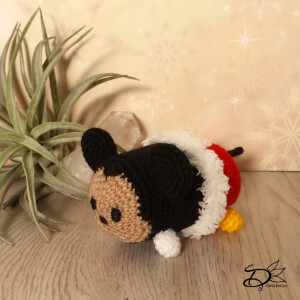 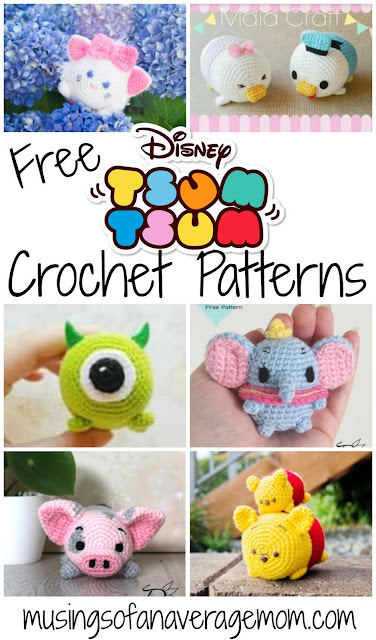 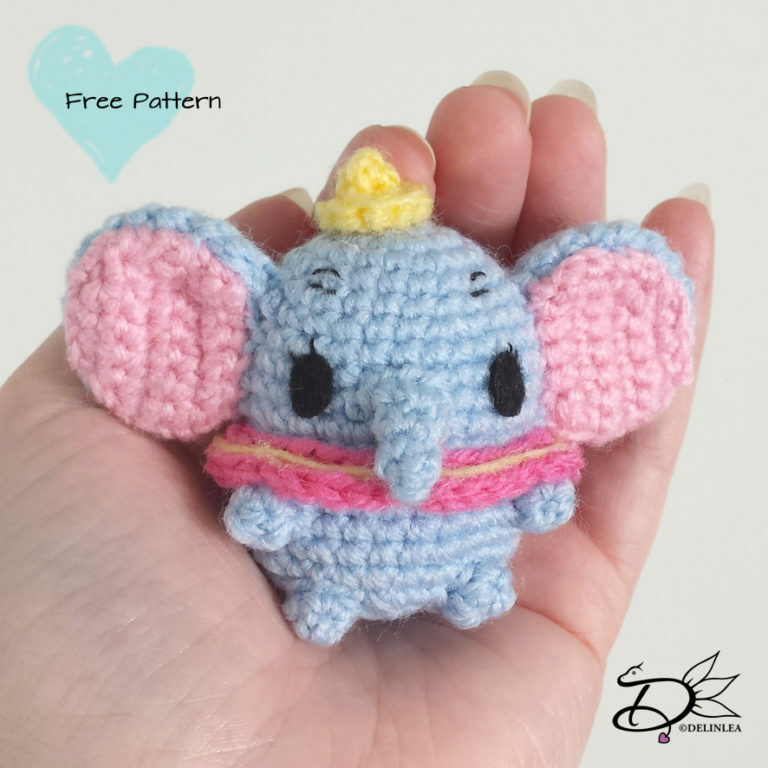 So here are some adorable free Tsum Tsum crochet patterns. 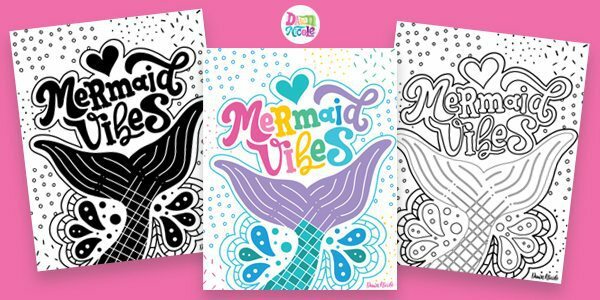 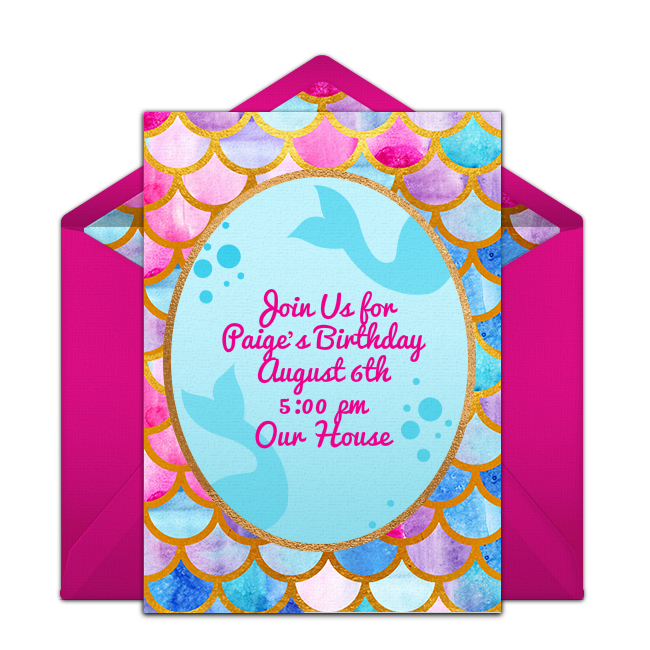 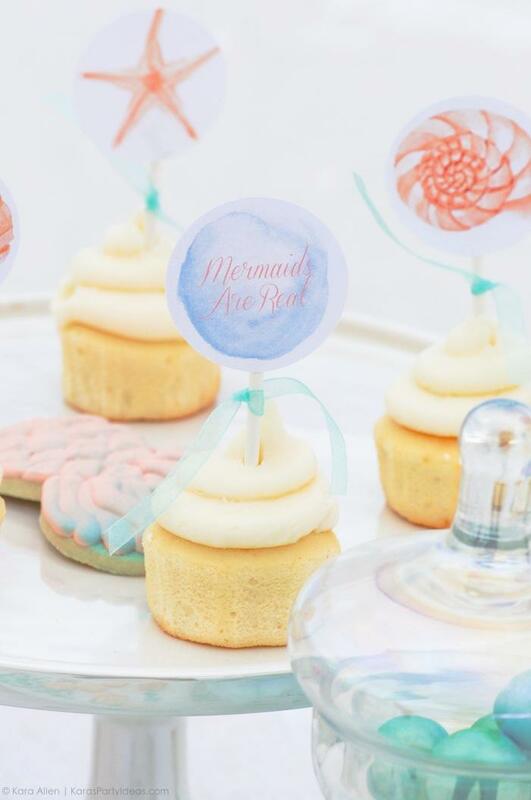 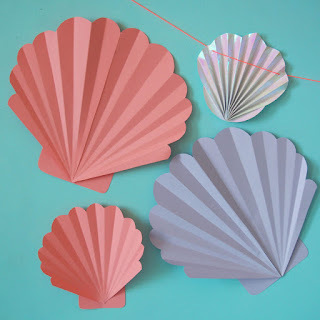 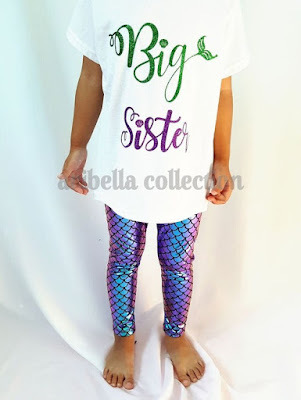 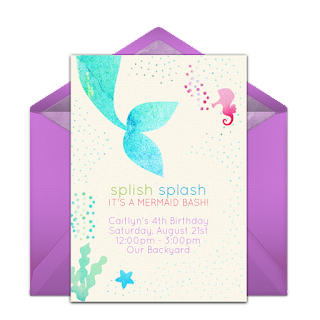 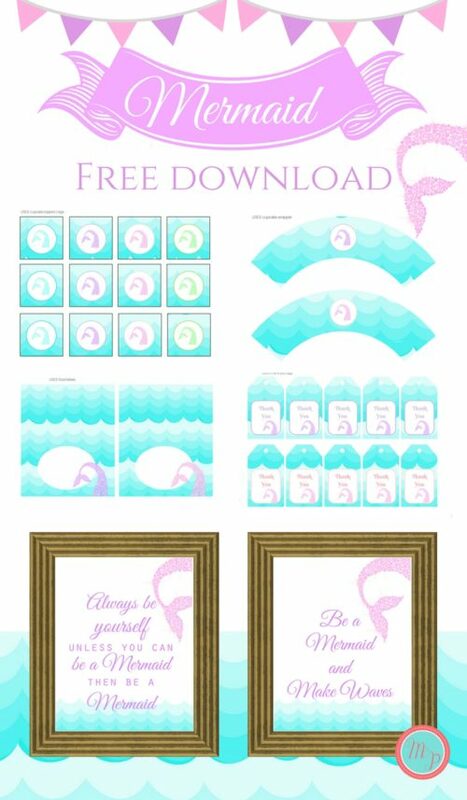 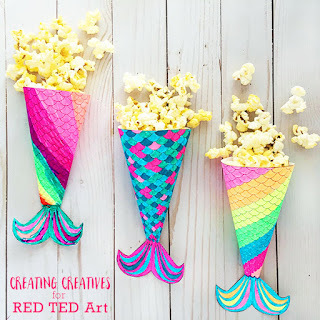 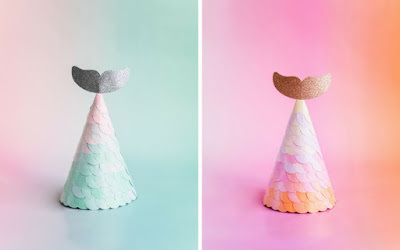 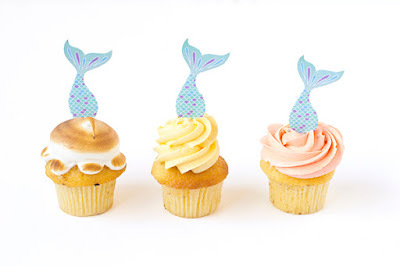 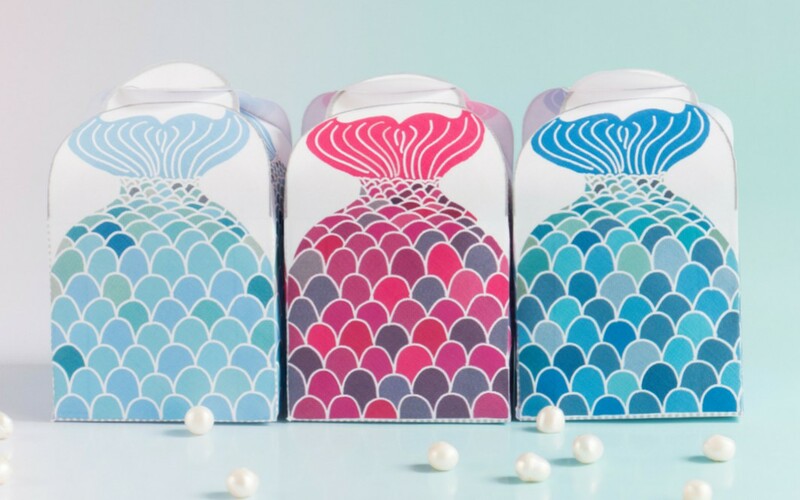 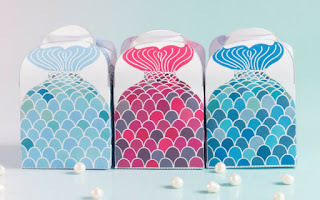 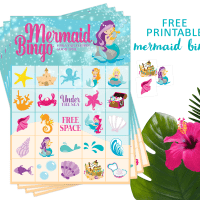 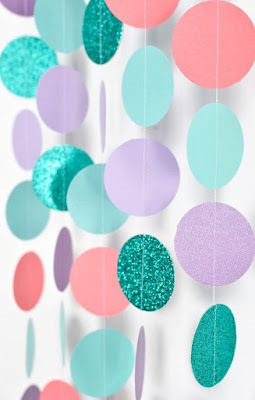 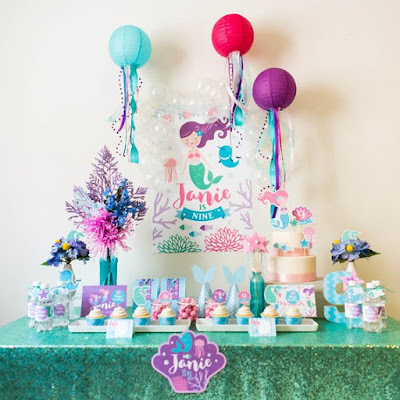 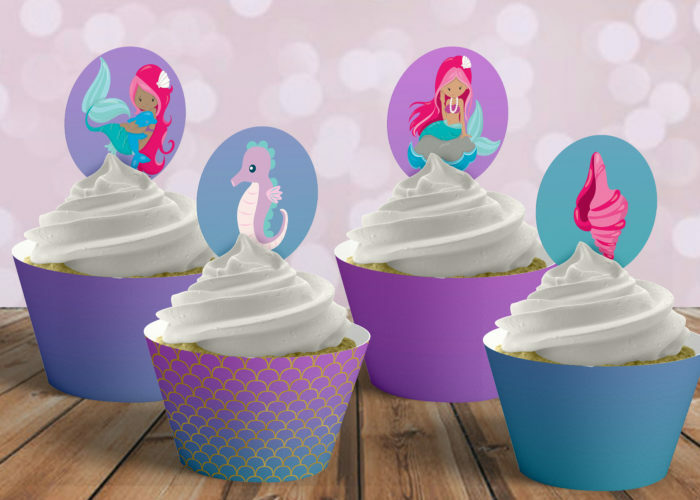 I love all the amazing Mermaid themed parties on Pinterest and across the web and there are so many gorgeous Mermaid party printables I wanted to share with all of you. 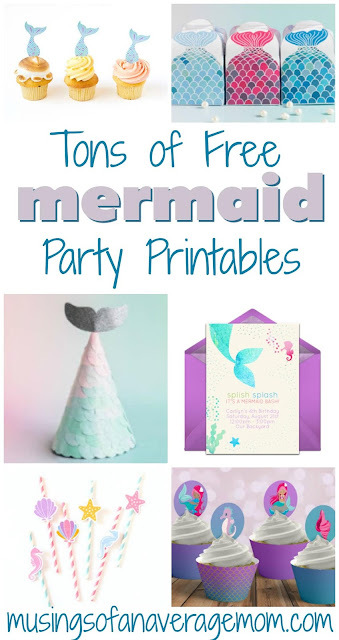 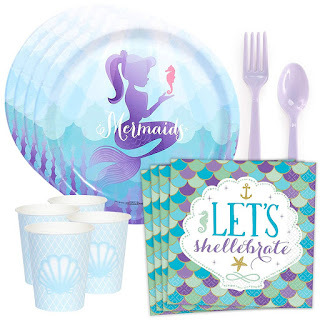 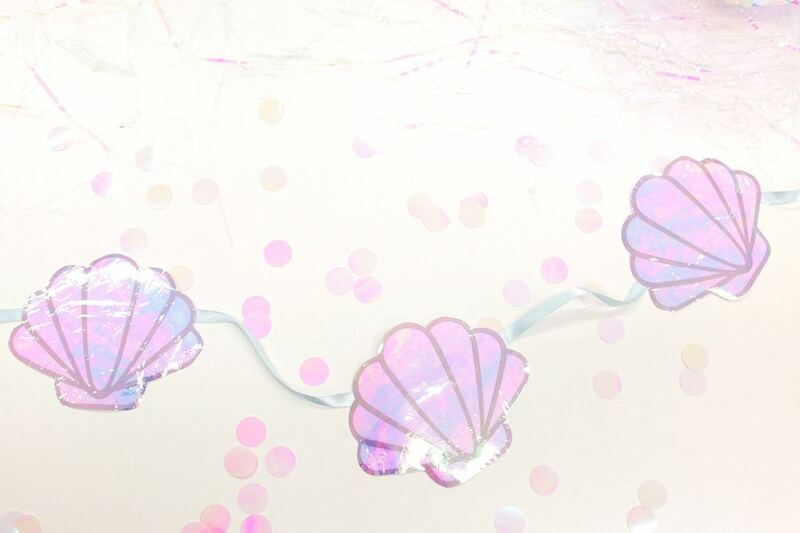 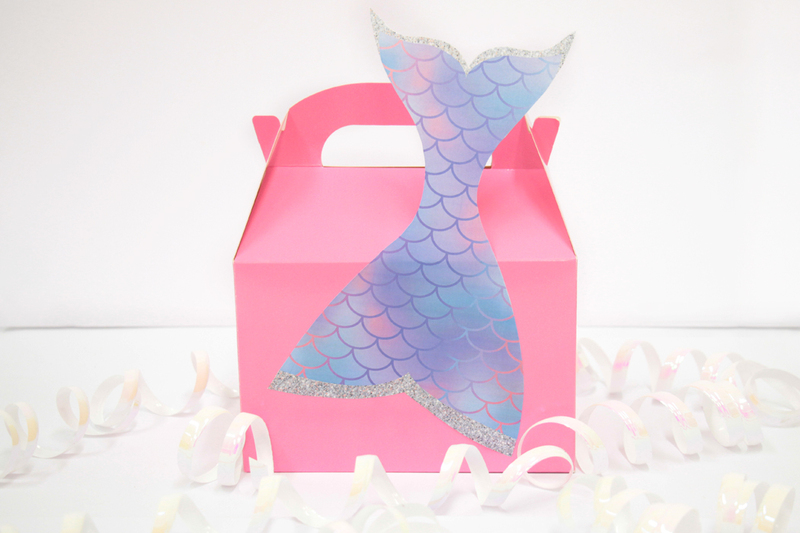 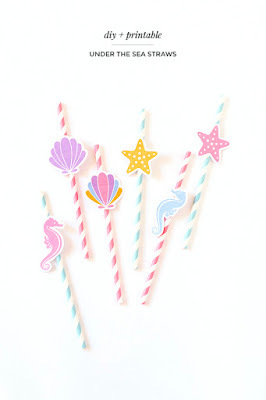 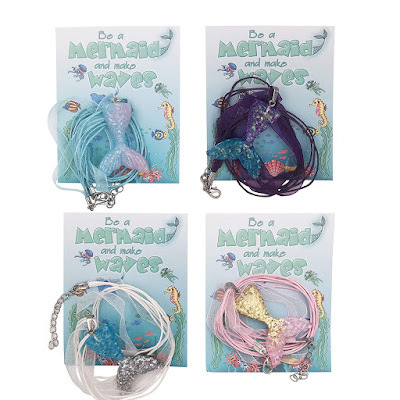 So here is everything you need to throw your own Mermaid party, and most of them are free!